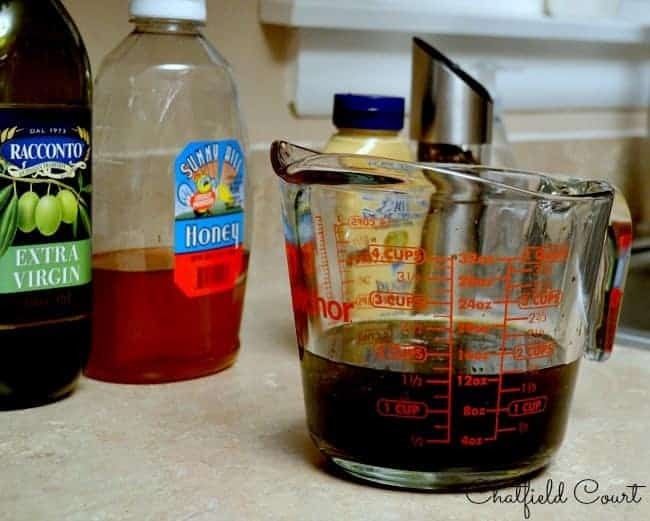 An easy homemade honey balsamic vinaigrette recipe. My favorite salad dressing, which is really a vinaigrette. I eat a salad every. single. 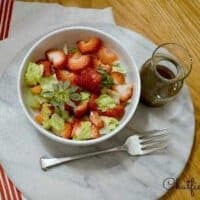 night with my dinner, or as my dinner, and my husband makes me this really great honey balsamic salad dressing that I thought I would share. It only has a few ingredients and is quick to make. I love that it’s a little bit sour and a little bit sweet. It’s super easy to make and it stores in the fridge really well. After it’s made and mixed we store it in an old olive oil bottle. Just make sure you take it out of the fridge a little while before you are going to use it so it can warm up and make sure to shake really well before you pour. 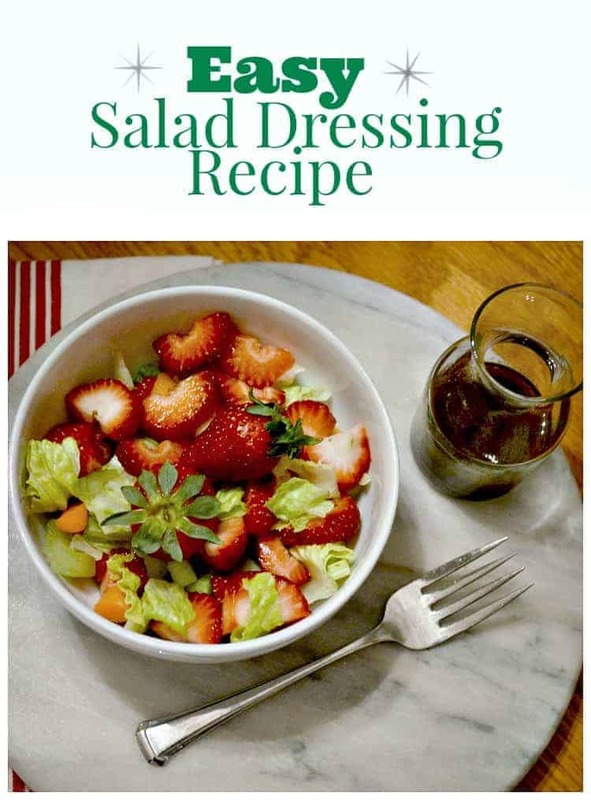 I’ve not bought any salad dressing from the grocery store since we discovered this recipe. I love that I know exactly what is going into our homemade brew. It’s all I eat now. Hey, you don’t mess with perfection. 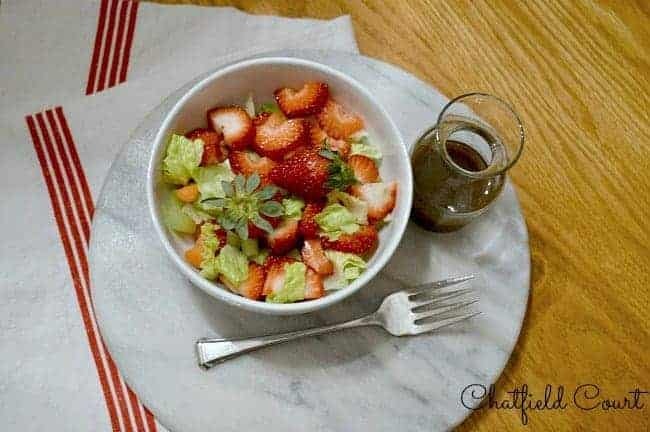 A tasty honey balsamic vinaigrette recipe that's so easy to make. Pour it over a green salad or fresh fruit. Add ingredients together, I do this in my large Pyrex measuring cup. The print option for the recipe gives me an error message from your website. I hope you were able to get it to work, Debra. Sorry for the inconvenience. I only use 1/3 cup balsamic and it’s not so sour. Try it. 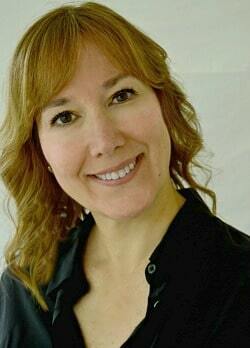 Have enjoyed following all your projects. Thank you Judy for the nice comment. I will try it with less balsamic the next time. Thanks for the tip!